Our broad range of electric forklifts combines’ toughness and operator comfort with the most advanced technical features. 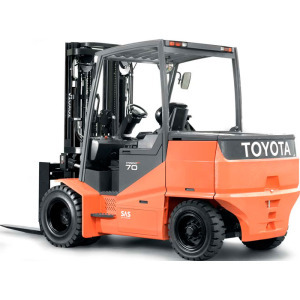 The FES electric forklift range includes both 3 wheel models and 4 wheel models which are primarily suited for indoors but can also be used for some outdoor applications. They offer clean green AC power, longer shift cycles and simpler maintenance, particularly in heavy applications and demanding conditions. 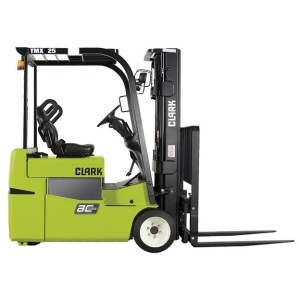 These electric forklift are suited to warehousing, manufacturing and logistical environments.